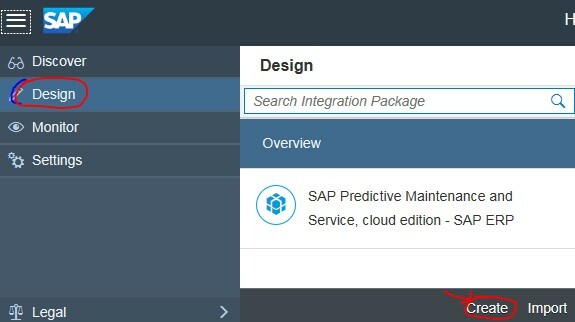 This blog talks about the mapping simulation (test) in HANA Cloud integration vs on premise PI/PO and shows step by step simulation procedure. 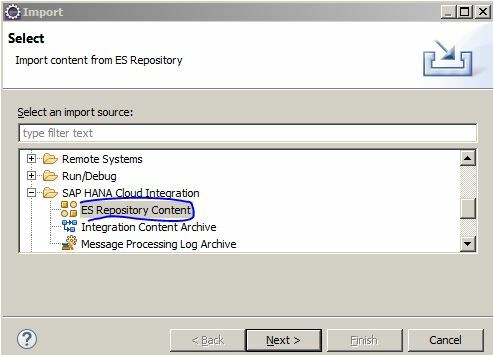 Mapping simulation in ‘HANA Cloud Platform-Integration services’ is not support friendly. 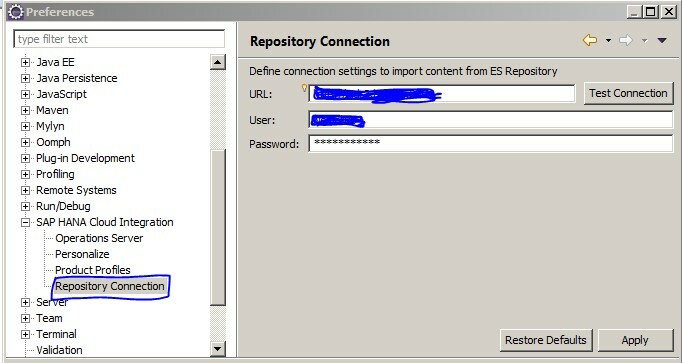 Overview: – At present mapping simulation (test) is not supported in eclipse tool. 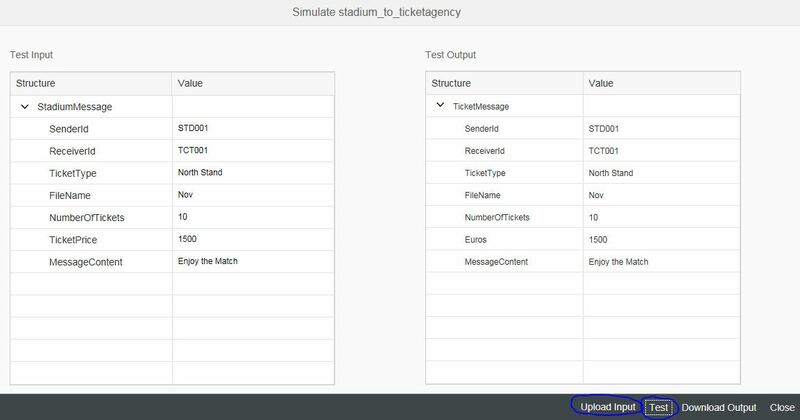 Simulation is supported in WebUi and it is tedious process. 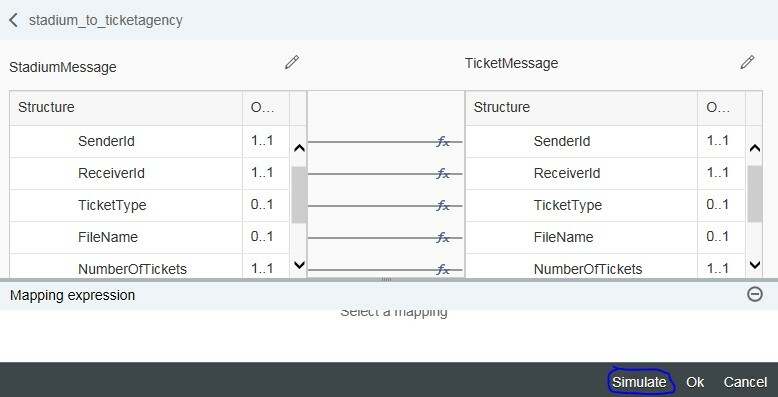 Whereas in PI/PO it is very easy and informative and provides many options to play with input and queues and gives detailed information about the errors. 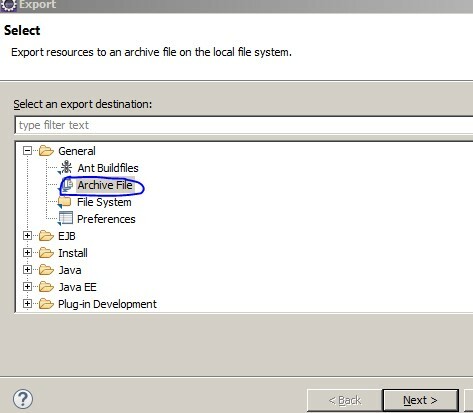 A) Exporting the deployed iFlow: There are three ways to export the iFlow (Artifact), I like first and third ways. 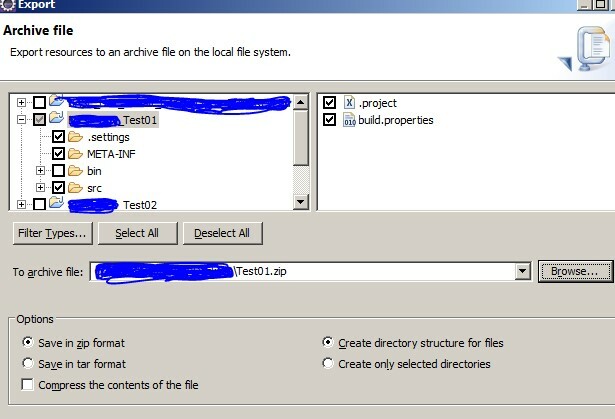 Tenant node(Tenant explorer)–>Deployed Artifacts–>select the required Artifact. 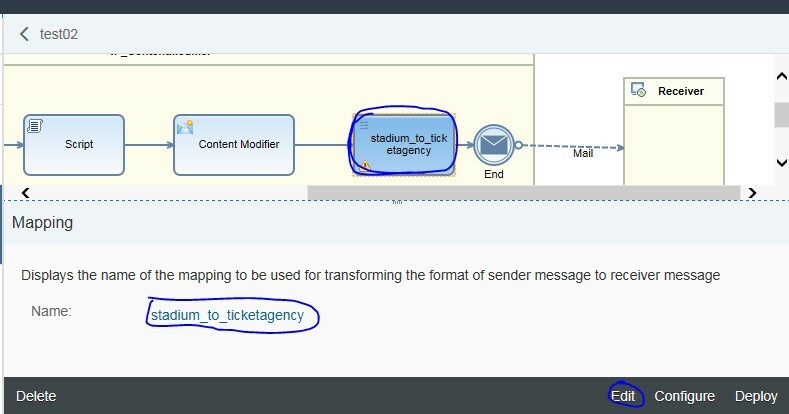 Fill the details and click on ‘Add’–> Process Integration–>upload the integration flow and save. 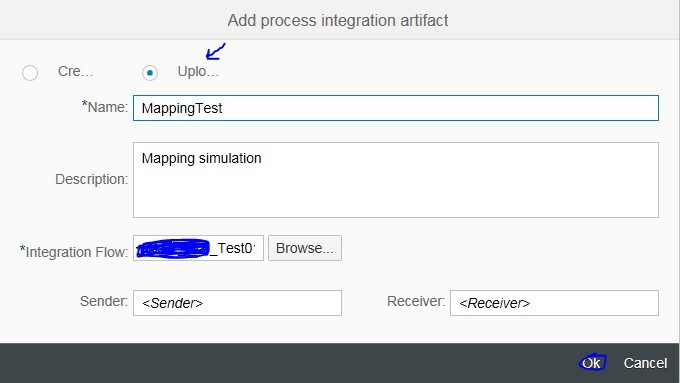 C) Simulation (Test): logon to WebUi,Design–>Select integration package (created in the above step)–>click on the iFlow. 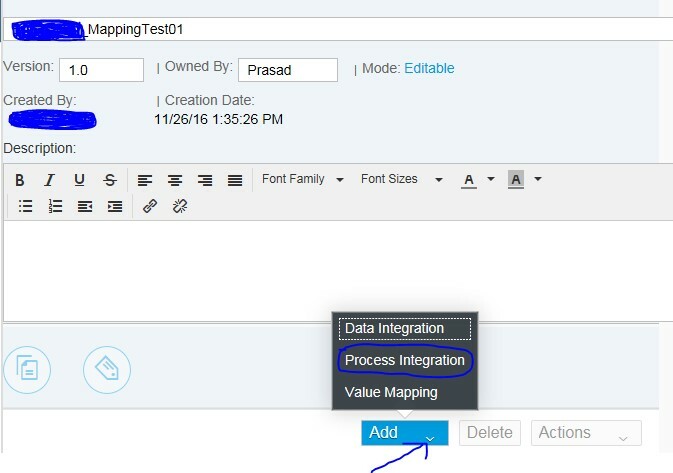 Select the mapping step where the mapping is assigned and click on “Edit”, it is important. ‘simulate’ is not enabled unless edit is clicked. This mapping simulation feature is very immature, no options to see the queue values, to modify the source message, no option to save test cases. Hope SAP will improve the mapping simulation in future. 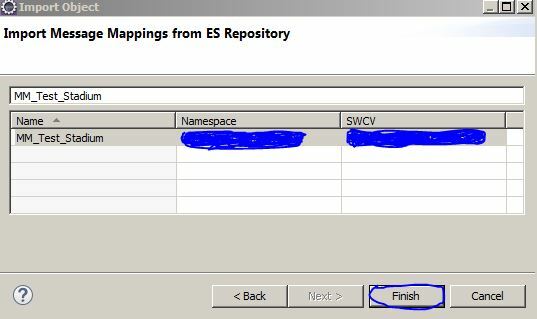 2) Importing message mapping & operation mapping from ESR: -Develop the mapping in PI/PO ESR and have comprehensive test and then import that mapping into HCI. This is really good work around till mapping in HCI is improved. 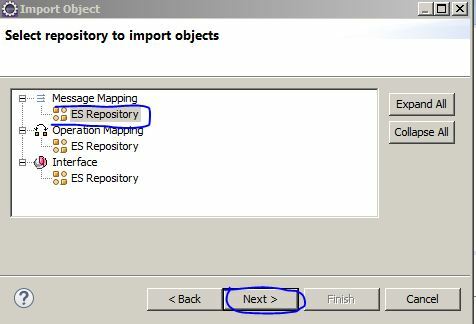 If the mapping consists of parameters that cannot be imported because parameters are not supported in HCI mapping. In bottom line mapping and simulation (test) should be improved as good as in PI/PO. Sometimes we need complex mappings in that case it is very easy to develop and test the mapping in PI/PO and import it into iFlow. Mapping editor in PI/PO is very convenient and we can play many features to develop a bug free mapping. This is definitely a problem as of now. 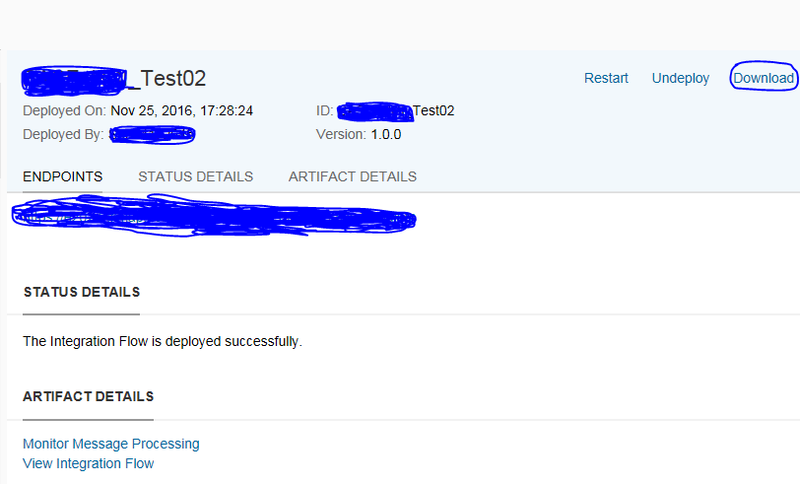 The message simulation currently in WebUI is a joke, still almost a year after this blog was posted. We need queue inspection, dynamic value editing and the like. Best make this on par with on-prem PI.